Will he end up with a family? Cheesy pick up lines. Inappropriate messages. Disaster dates. I was tired of being “Savannah, profile 8713,” but I made a deal with my best friend to give online dating a chance. What I wasn’t counting on was meeting a guy at the local bar. Parker Wilde won me over with his two-step and blue eyes. 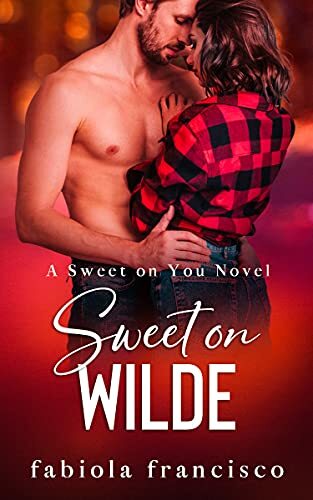 He brought out the best in me and understood the worst, but when an amazing opportunity presents itself and our lives take different directions, is being sweet on Wilde enough for us? 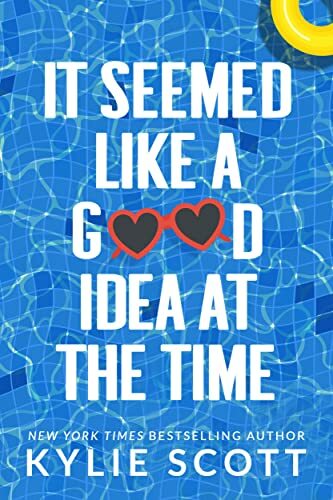 Note: This book is as sweet as the cupcakes the heroine makes and as charming as the hero. Low on drama, high on love. 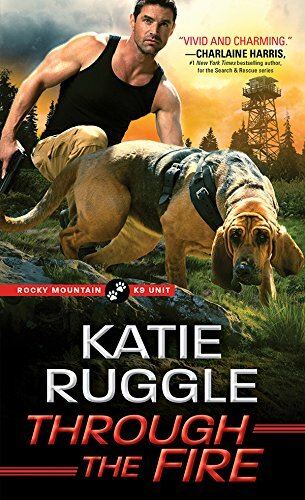 Kit Jernigan despairs of ever fitting in with her new tight-knit K9 unit—they’ve been through too much to welcome a stranger. So when a killer strikes, it’s a fight to convince her fellow officers to trust her long enough to catch the woman she knows is responsible. Wes knows in his heart that Kit is right, and he’s willing to leave his lonely tower to help her prove it. 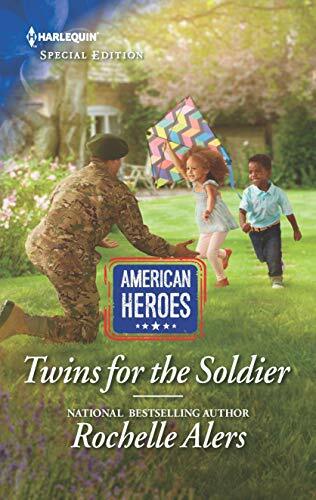 But the more time they spend together, the hotter the fire smolders…and the more danger they’re in. A member of the K9 unit’s inner circle is determined to have her revenge—no matter who gets burned in the process.